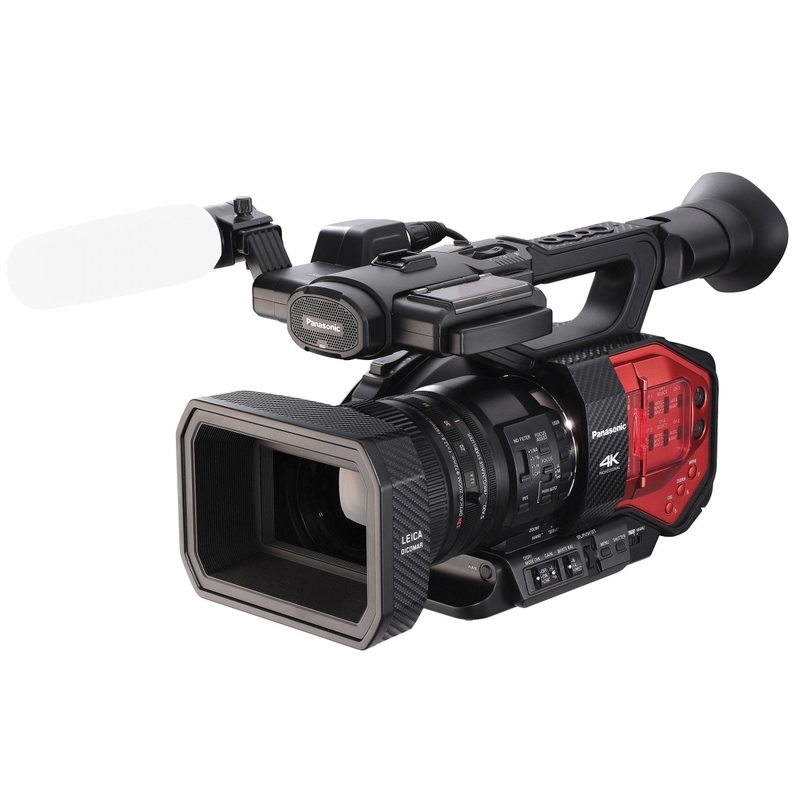 Panasonic's AG-DVX200 4K Handheld Camcorder with Four-Thirds Sensor and Integrated Zoom Lensbrings professional features and familiar camcorder ergonomics to the Four Thirds sensor format. It features a single MOS sensor with 4K resolution that captures up to 12 stops of dynamic range with Panasonic's V-Log L gamma curve. The camcorder supports DCI 4K production at 24 fps, UHD 4K at up to 60 fps, and HD at up to 120 fps, providing you with a camcorder that is at home in a variety of production environments.